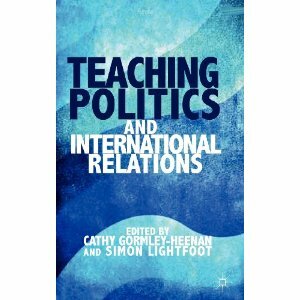 Wyman, Matthew, Jennifer Lees-Marshment and Jon Herbert (2012) ‘From Politics Past to Politics Future:Addressing the Employability Agenda Through A Professional Politics Curriculum’in Teaching Politics and International Relations edited by Cathy Gormley-Heenan and Simon Lightfoot, Palgrave Macmillan. 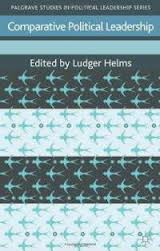 Lees-Marshment, J (2008) ‘Managing a market-orientation in government: Cases in the U.K. and New Zealand’, In: Dennis W Johnson (ed. 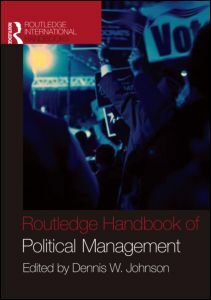 ), The Routledge Handbook of Political Management, USA, Taylor and Francis Group, pp. 524-236. 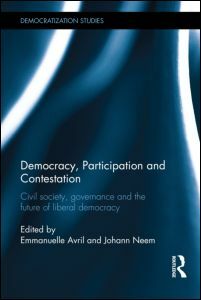 Lilleker, D and J Lees-Marshment (2005) ‘Conclusion: Comparative party marketing’ in Political marketing in comparative perspective (Manchester University Press), pp. 205-228.